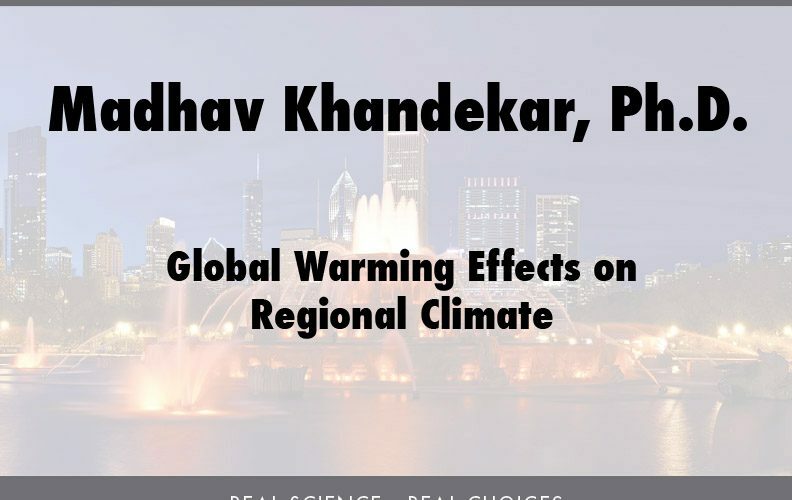 Madhav Khandekar is a former research scientist from Environment Canada and is presently on the editorial board of the international journal Natural Hazards (Kluwer, Netherlands). 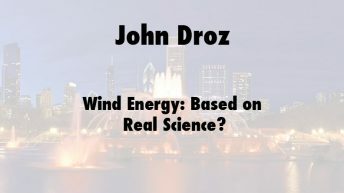 He has been in weather and climate science for more than 54 years and has authored or co-authored more than 150 papers, reports, book reviews, and scientific commentaries. While at Environment Canada, Khandekar wrote a book on ocean surface wave analysis and modeling, published by Springer-Verlag in 1989. 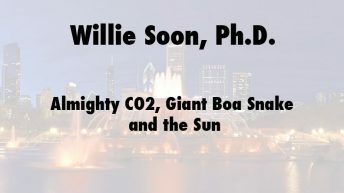 He has extensively analyzed world-wide extreme weather events and their possible link to global warming and climate change. He was an expert reviewer for the Intergovernmental Panel on Climate Change’s 2007 report. 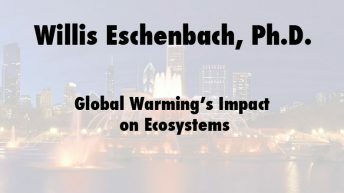 He continues his research on global weather anomalies, climate change, and Indian Monsoon interannual variability. Click here for more information and presentations by Madhav Khandekar.